So, what do you say? Is it true that if the provision of Section 2(a) of the Lanham Act barring “disparaging” registration of trademarks is unconstitutional, so must be the provision barring “immoral and scandalous” trademarks? I, for one, never said that. 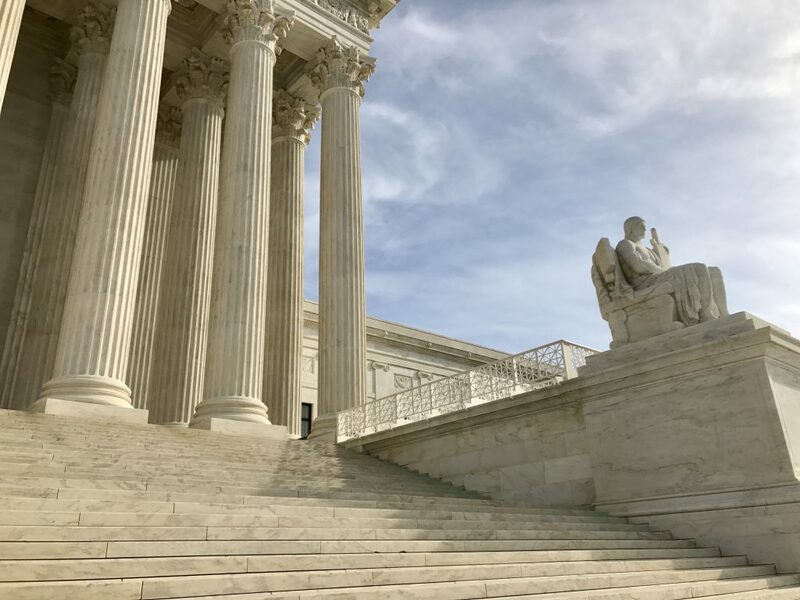 The In re Brunetti decision came in the wake of Matal v. Tam, a recent Supreme Court case holding that Section 2(a)’s ban on registering “disparaging” trademarks amounts to unconstitutional viewpoint discrimination. 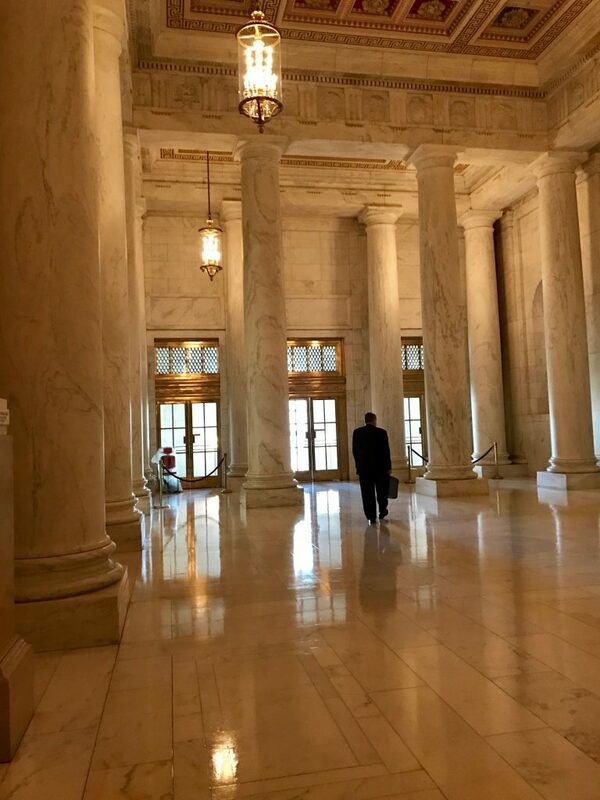 Federal Circuit Judges Dyk, Moore and Stoll concluded that the refusal to register trademarks consisting of immoral or scandalous matter necessarily bans speech based on content, in violation of the First Amendment. Such content-based restrictions are subject to strict scrutiny review, which requires the government to prove that the restriction furthers a compelling interest and is narrowly tailored to achieve that interest. At its most basic, the test for viewpoint discrimination is whether—within the relevant subject category—the government has singled out a subset of messages for disfavor based on the views expressed. We now hold that this provision violates the Free Speech Clause of the First Amendment. It offends a bedrock First Amendment principle: Speech may not be banned on the ground that it expresses ideas that offend. . . .
At issue here is the content of trademarks that are registered by the PTO, an arm of the Federal Government. The Federal Government does not dream up these marks, and it does not edit marks submitted for registration. Except as required by the statute involved here, 15 U. S. C. §1052(a), an examiner may not reject a mark based on the viewpoint that it appears to express. Yes, the majority opinion does sort of slip between “viewpoint” and “content” from time to time. But the reasoning of Matal is clearly based on the presumptive impermissibility of viewpoint discrimination, not content discrimination, in the extension of government benefits such as trademark registration. At issue here is the content of trademarks that are registered by the PTO, an arm of the Federal Government. The Federal Government does not dream up these marks, and it does not edit marks submitted for registration. Except as required by the statute involved here, 15 U. S. C. §1052(a), an examiner may not reject a mark based on the viewpoint that it appears to express. Thus, unless that section is thought to apply, an examiner does not inquire whether any viewpoint conveyed by a mark is consistent with Government policy or whether any such viewpoint is consistent with that expressed by other marks already on the principal register. Instead, if the mark meets the Lanham Act’s viewpoint-neutral requirements, registration is mandatory. Ibid. (requiring that “[n]o trademark . . . shall be refused registration on the principal register on account of its nature unless” it falls within an enumerated statutory exception). And if an examiner finds that a mark is eligible for placement on the principal register, that decision is not reviewed by any higher official unless the registration is challenged. See §§1062(a), 1071; 37 CFR §41.31(a) (2016). Moreover, once a mark is registered, the PTO is not authorized to remove it from the register unless a party moves for cancellation, the registration expires, or the Federal Trade Commission initiates proceedings based on certain grounds. See 15 U. S. C. §§1058(a), 1059, 1064; 37 CFR §§2.111(b), 2.160. In light of all this, it is far-fetched to suggest that the content of a registered mark is government speech. the government cannot justify restricting speech because it offends, together with its reliance on cases involving a variety of different speech restrictions, reinforce our conclusion that the government’s interest in protecting the public from off-putting marks is not substantial. The Federal Circuit seems to push it here. It’s hard to read the Tam opinion as extending to content-based restrictions as opposed to viewpoint-based ones based on the cases cited in the opinion, given the preceding excerpt from Tam. 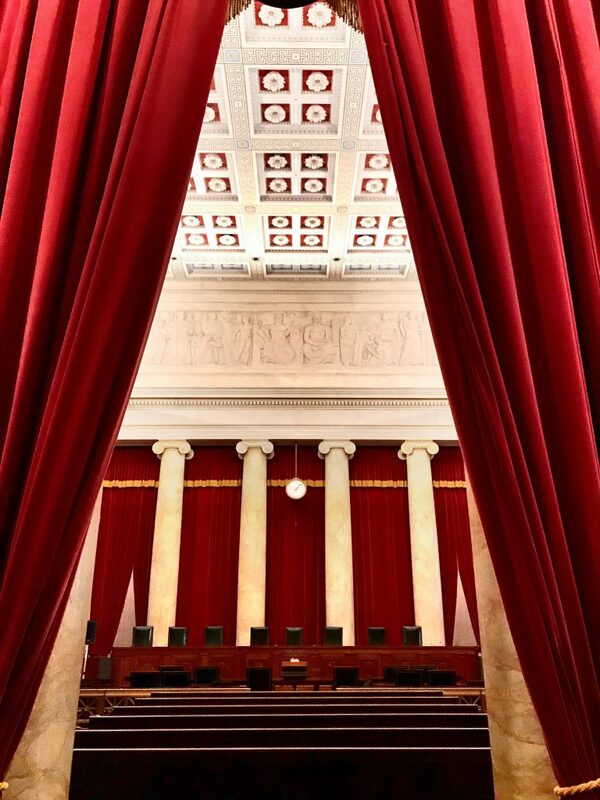 The Supreme Court may have taken up Brunetti because it was not clear, in the majority opinion, whether the Constitution was offended only by viewpoint restrictions on the registration of trademarks or whether it would be scandalous to leave content-based restrictions in place — but I doubt it. The government’s interest in protecting the public from profane and scandalous marks is not akin to the government’s interest in protecting children and other unsuspecting listeners from a barrage of swear words over the radio in Pacifica. A trademark is not foisted upon listeners by virtue of its being registered. Nor does registration make a scandalous mark more accessible to children. Absent any concerns that trademark registration invades a substantial privacy interest in an intolerable manner, the government’s interest amounts to protecting everyone, including adults, from scandalous content. But even when “many adults themselves would find the material highly offensive,” adults have a First Amendment right to view and hear speech that is profane and scandalous. . . . Regardless of whether a trademark is federally registered, an applicant can still brand clothing with his mark, advertise with it on the television or radio, or place it on billboards along the highway. In this electronic/Internet age, to the extent that the government seeks to protect the general population from scandalous material, with all due respect, it has completely failed. The first and last two sentences of this excerpt tell us a lot. But the decision doesn’t quite connect them the way I think they should be connected. What the last sentence says, of course, is that the rationale of the case addressed in the first sentence, Pacifica, is preposterously outdated, and has to be put to bed. It’s outdated in terms of the technological and social reality of “protecting children and other unsuspecting listeners from a barrage of swear words over the radio,” which was always a stretch. It’s outdated because, as I have said many times, there is no longer a national consensus on the most fundamental moral principles — i.e., what 2(a)’s “immoral and scandalous” bar is meant to protect — such as existed when the Lanham Act was passed, and for long after as well. And it’s outdated if only because it forced the Federal Circuit, even in its efforts to strike a blow against arcane concepts of government speech regulation, to make a distinction between the way radios might “foist” bad words on children and the way “trademarks” do — when, in fact, the latter does far worse. 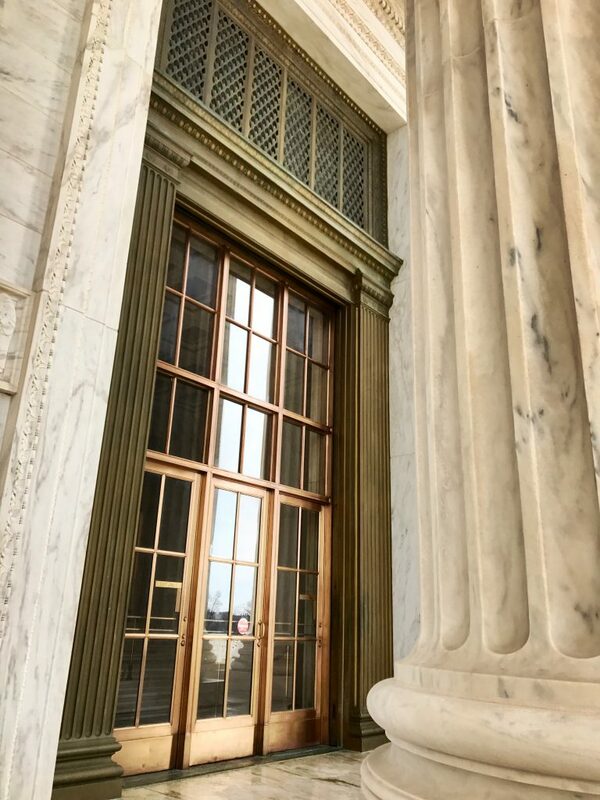 Trademarks, as the Brunetti decision seems to recognize, are not disembodied things that may or may not be found on a “register.” They are things that are only defined as trademarks by virtue of their use — and such use, in our time, has never been more ubiquitous. They are so ubiquitous that sometimes they are used, not to tell us who made something or who approved of something’s manufacture but instead that the user is “about” whatever that trademark signifies. And for that reason, more than any radio programming — even more than everything on the Internet, i.e., the sum of all media — “trademarks” today are foisted on everyone, everywhere, all the time. They walk down the street in our direction and in front of us, emblazoned on the clothing, caps and “accessories” adorning the bodies of the souls who choose to be defined by them. They shout at us from billboards, taxicab roofs, stadium names, highway cleanup sponsorships and ice cream flavors. They are in our faces and frequently on our faces. The rationale of Pacifica is a joke on its own terms, if it wasn’t always. Applied to almost anything else — including trademark registration — it’s a bad joke. So, then, is it true that if the provision of Section 2(a) of the Lanham Act barring “disparaging” registration of trademarks is unconstitutional, so must be the provision barring “immoral and scandalous” trademarks?